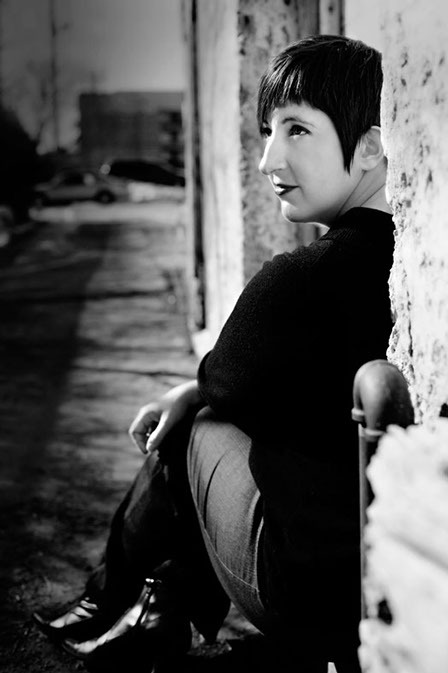 Heidi Czerwiec is a poet, essayist, translator, and the poetry editor at North Dakota Quarterly. She is the editor of North Dakota Is Everywhere: An Anthology of Contemporary North Dakota Poets, and the author of three poetry chapbooks: Hiking the Maze, Self-Portrait as Bettie Page, and A Is For A-ké, The Chinese Monster. She has also published a chapbook of lyric essays, Sweet/Crude: A Bakken Boom Cycle, and is at work on a book of essays titled Real Mother about her relationship with her adopted son’s birthmother, selections of which have been published in The Baltimore Review, The Boiler Journal, and Literary Mama. She lives in Minneapolis with her family. Visit Heidi’s author website here.